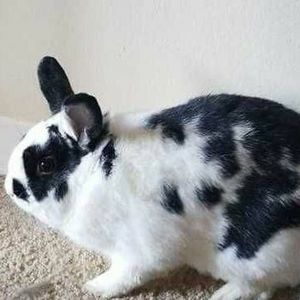 Oreo was a playful bunny that loved to run around the house with the two cats and dog. Life Stories provides friends and families a forum to post their favorite stories and memories of Oreo Hydock ensuring the precious experiences are never forgotten. Share joyful times, post a photo that captures the moments you cherish, and allow others to reply, relive and remember.